Learning how to make your home more energy efficient not only benefits you by reducing the cost of your energy bills, but it helps out the environment in many ways as well. Check out some things you can do to reduce your carbon footprint and to make your home green. It’s no secret that Milwaukee can get a lot of rain when temperatures start warming up so why not re-purpose all of that rainfall? When rainwater is collected it can be used for a lot of different things including watering the plants in your garden or even washing your car. This is a great way to be environmentally conscious without doing too much extra work. Not only is it better for the environment but since the water in your house will be running less, you’ll save on your water bill as well. It’s a win-win situation! 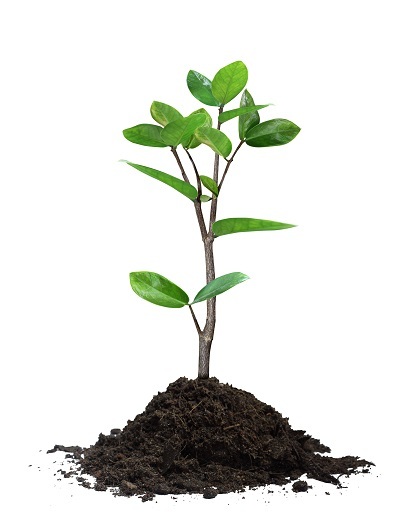 We all know that we need oxygen to survive, so planting trees is beneficial for more reason than one. Leafy trees will keep your home cooler during the hot summer months by blocking some of the sun’s harmful rays from entering your home. Since the sun won’t be beaming in through your windows, you will rely on your AC unit less to cool your home in the summer. As a result, you’re doing yourself and the environment a huge favor by planting trees because you’ll be using less energy in the long run. In addition to all of those great benefits, your neighborhood will look even more beautiful with more trees around! Though fluorescent bulbs may cost more initially, the savings you end up with are considerable and make the investment worth it. Fluorescent, also known at CFL, bulbs will save you energy and last longer than the standard incandescent bulb. 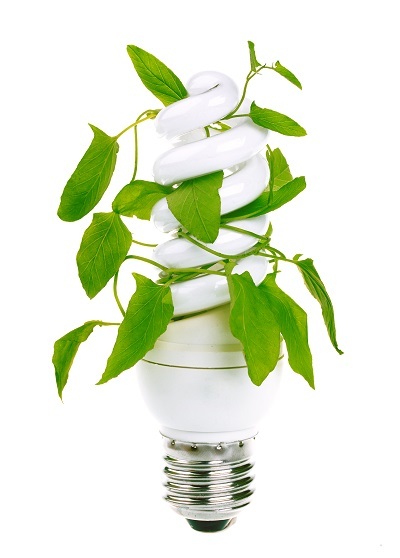 According to the Mother Nature Network, CFL bulbs consume about 1/4 of the energy than a normal, run-of-the-mill bulb does. Not only that, but CFL bulbs last up to 10 times longer, meaning you’ll have to buy the equivalent of 10 incandescent bulbs to match the lifetime of 1 CFL bulb. It’s easy to see why the switch to CFL bulbs is necessary when considering making your home more energy efficient. 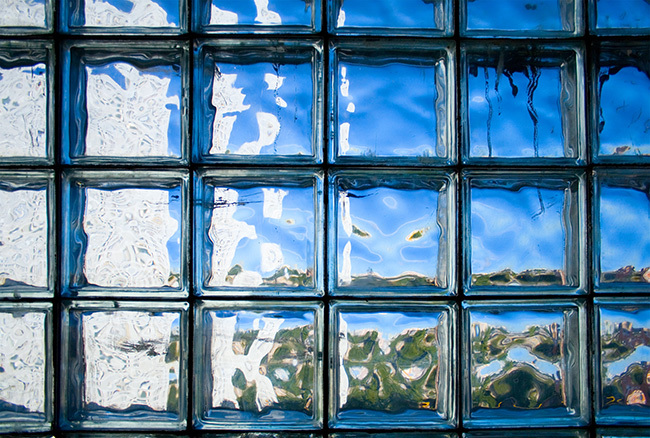 Many Milwaukee homeowners wait to replace their windows until they develop problems that are hard to ignore. 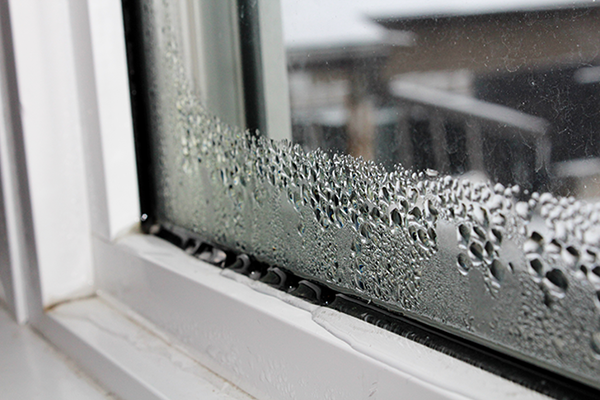 Anyone can agree that rotting, damaged and inoperable windows desperately need to be updated, but replacing windows that don’t have obvious issues can also help you save on energy bills. Switching out wooden, single pane windows with vinyl, double pane windows will make a huge difference when it comes to how much energy you consume day in and day out. Since double pane, vinyl windows are well insulated, your AC and heating units won’t have to work as hard to cool and heat your home. You’ll be more comfortable year round! With all of the great benefits replacement windows offer, there is no reason not to update old windows with new, more efficient vinyl ones. 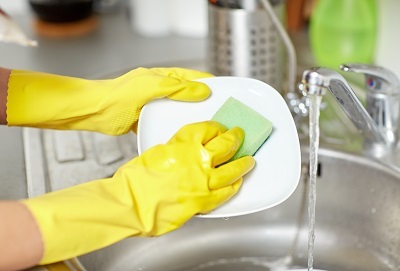 Unfortunately, washing dirty dishes is a chore that can’t be avoided. Though dishwashers are a great help, most people still pre-rinse their dishes to remove any debris before putting them into the dishwasher. Newer, more modern dishwasher models do a great job of cleaning even the worst, food-caked dishes. So while it may be tempting to pre-rinse, skip that step and simply scrape off any food into the garbage and any liquids down the drain. It’s the dishwashers job to do the rest. Not only will this save you time but water and energy too, which is better for you and the environment. Switching your old appliances with new, Energy Star rated ones will make a huge difference in your energy savings. In order to be considered Energy Star rated, a product must be significantly more energy efficient than products that don’t bare the Energy Star label. A lot of people may think that these appliances are pricier than their counterparts, but that’s not exactly true. Typically Energy Star products cost the same or slightly more than those that don’t qualify for the label, but they cost you less to use. Since Energy Star products range from office equipment to air conditioners and everything in between, you’re sure to find the perfect energy efficient solution for your Milwaukee home. If your home in Milwaukee has wooden or aluminum siding that’s not insulated or damaged, you can be sure it’s not providing you with maximum energy efficiency. Insulated vinyl siding offers many benefits that home owners can enjoy, including energy efficiency. New siding can help keep the elements where they belong – outside of your home. 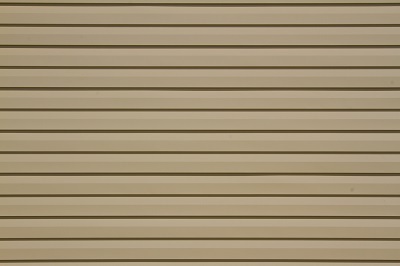 Vinyl siding has the ability to prevent heat, cold and moisture from entering your home. No matter what Milwaukee weather brings, your heating and cooling systems will not have to work as hard to regulate the temperature in your house. As a result, you’ll be saving money each month on your energy bills. On top of saving more on your energy bills and feeling more comfortable year round, you’ll also add more curb appeal to your home with brand new siding. There’s no reason not to swap out your old siding with new siding especially with all of the benefits that come along with it. These days ceiling fans typically go unused because many homeowners rely on their AC and heating units to do all of the work. It’s no secret that ceiling fans can be useful in the summer. If your fan is set to spin counterclockwise, you can raise the temperature on your thermostat by a few degrees. Your ceiling fan doesn’t cool the air, but it helps circulate the air better so your AC doesn’t have to work as hard. What most home owners don’t know is that you can also use your ceiling fan in the winter to circulate warm air through your home. Blades going clockwise will pull air up in the center of the room and circulate it throughout. This forces warm air and cool air to mix, keeping the room at a regulated temperature, so your furnace won’t have to be set at a higher temperature to keep your house warm. Since your heating and cooling systems don’t need to work as hard, you’ll notice your home saving more energy immediately. One of the most important things you can do to make your Milwaukee home more energy efficient is to replace or clean your air conditioner filter regularly. Clogged, dirty filters block normal airflow which in return makes your AC work harder to cool your home. The harder your air conditioner works, the more energy you are using. Depending on your air conditioner, some types of filters are reusable and others you must replace. Clean or replace your AC unit’s filter every month or two during the hotter months when it’s used more frequently. A filter may need to be replaced or cleaned more often if the air conditioner is in constant use, is in a dusty environment, or if you have pets in the house. One of the easiest ways to make your home more energy efficient is to replace your exterior doors. Newer doors have better insulating properties, which allows them to keep you more comfortable year round. The insulation will keep the heat in your home and the cold out during the winter and vice versa during the summer. 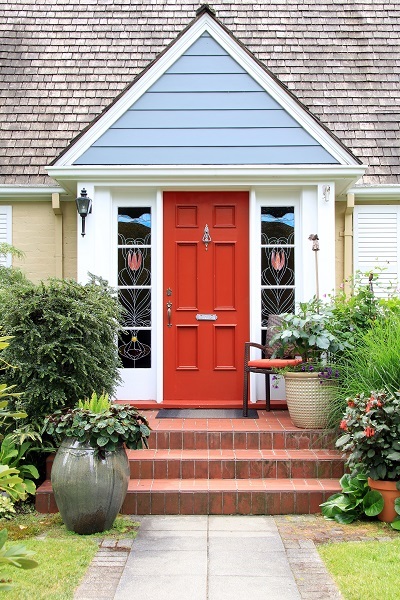 In addition to being insulated and keeping your home’s temperature regulated, new exterior doors are durable. They’re able to withstand wind, rain, snow and a variety of different weather extremes. This means you’ll be able to enjoy the benefits of your new door for years to come. Motion detector lights are great for lighting areas that you only use briefly, since they only stay on as long as you need them to. By automatically turning off a few minutes after no motion is detected, they will prevent wasted electricity and help you use energy more efficiently. 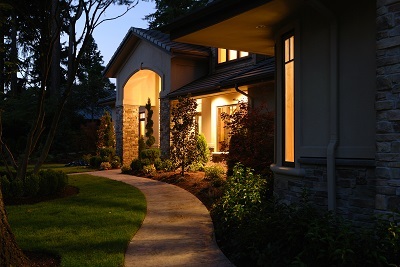 You’ll be able to light your driveway and entryway only for the moments that you need to use them. There will be no more nights where you accidentally leave outside lights on which, in return, will help you save a few extra dollars at the end of each month. According to the Environmental Protection Agency (EPA), 17% of a household’s water use comes solely from showering. If you do the math, that comes out to about 40 gallons of water in a day and almost 1.2 trillion gallons in the span of a whole year. The EPA also suggests to limit your time in the shower to only five minutes. While that might sound like no time at all, it will save water and energy immediately. Now if you still struggle with shortening your showers, try taking a cold one. Nothing will make you finish your shower faster than freezing cold water. 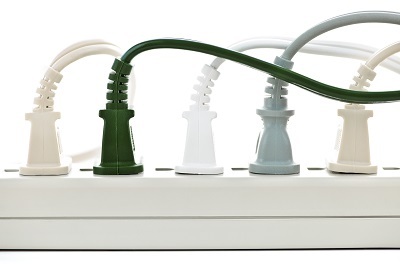 In addition to switching to Energy Star rated appliances, another way to conserve energy in your Milwaukee home is to utilize a power strip. What most people might not know is that appliances continue to use electricity even when they’re switched off. The only way to stop the electric current flowing to the appliance is to unplug it from the outlet altogether. However it can be tedious to constantly plug in and unplug appliances you may or may not want to use. Power strips provide the solution. Since a single strip houses many outlets, you can have more than one appliance plugged in at once. Once you’re done using them, all you would have to do is unplug the entire strip and you’re set. A lot of the energy used for heating or cooling your home is wasted because it’s not properly insulated. However, there’s another way that energy can be wasted as well. If your air ducts aren’t clean, your heating and AC units work harder and that shortens the life of your systems. Even if filters are used, the heating and cooling systems still get dirty through normal, day to day use. When an HVAC system is clean, it doesn’t have to work as hard to regulate the temperature in your home. As a result, you’re using up less energy which leads to saving money on your energy bills. With a low initial cost, installing a storm door is an affordable option that provides homeowners with many benefits. Not only will they protect your entry door, but storm doors also up the energy efficiency of your home since they provide an extra layer of insulation. Front doors are often are the main source of air leakage in homes and a storm door helps prevent that air from escaping. 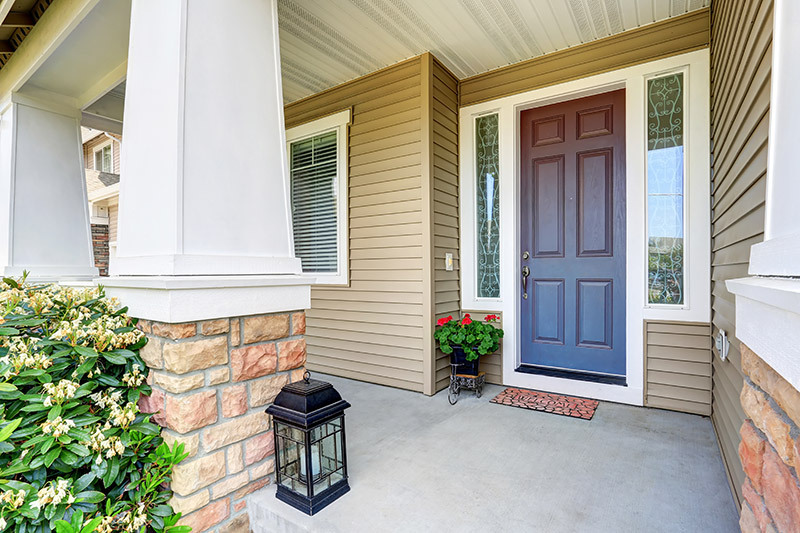 If both your entry and storm doors are installed properly and tightly into place, the extra air space between the two can insulate your home and protect it from heat in the summer and cold air in the winter. 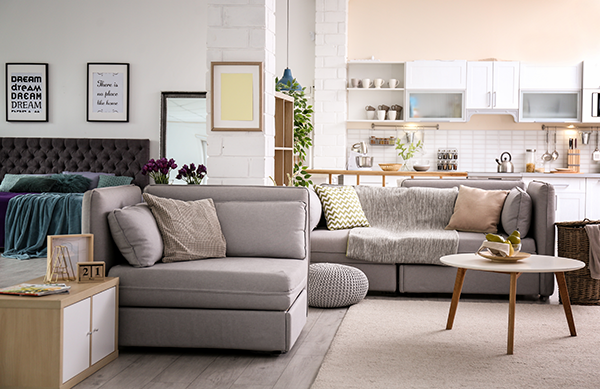 It’s easy to see why making your home more energy efficient is a no-brainer. It’s a win-win for your home, your wallet and the environment!